I love using this pack for independent work, group work, morning work, and homework. 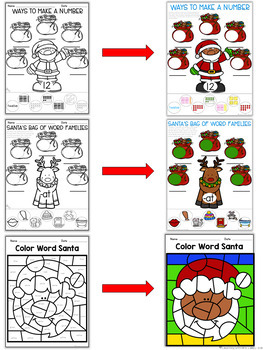 I use the color version in centers and the black and white version is great for everything else. This mini-pack was created after a request to have something similar to my Turkey Mini-Pack. 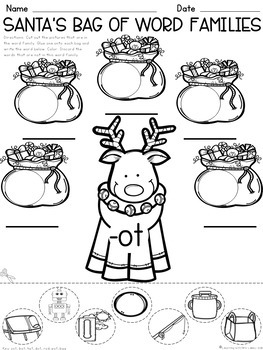 However, in this pack I have a Reindeer and Santa version as well as numbers 1-20 in many different ways. 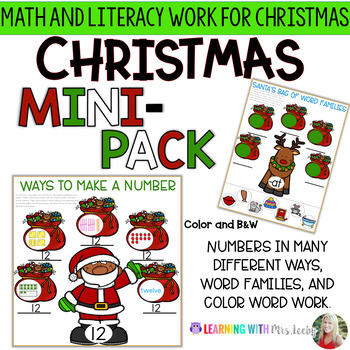 Just in case you are interested, here are my favorite math and literacy resources for any time of year! 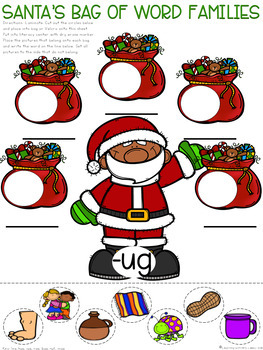 This product is for single classroom use only, please purchase additional licenses if using beyond your classroom or you'd like to share with coworkers. Thanks!